Place all ingredients in microwavable container with cover; stir until well combined. Partially cover container, leaving small amount of space for steam to escape. Microwave on High 10 minutes. Cool slightly. 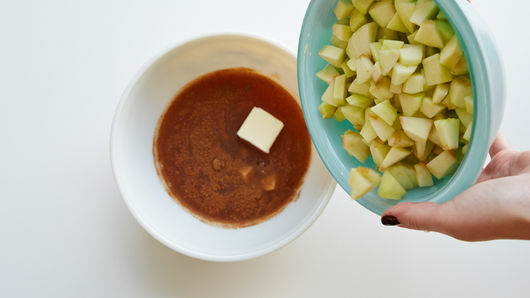 For chunky applesauce, use potato masher or hand mixer to blend to desired thickness. 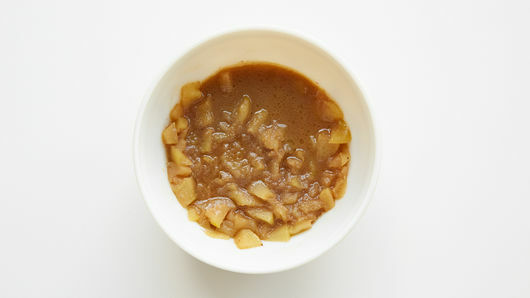 For smooth applesauce, process in food processor until smooth. Serve warm, or refrigerate until cool. 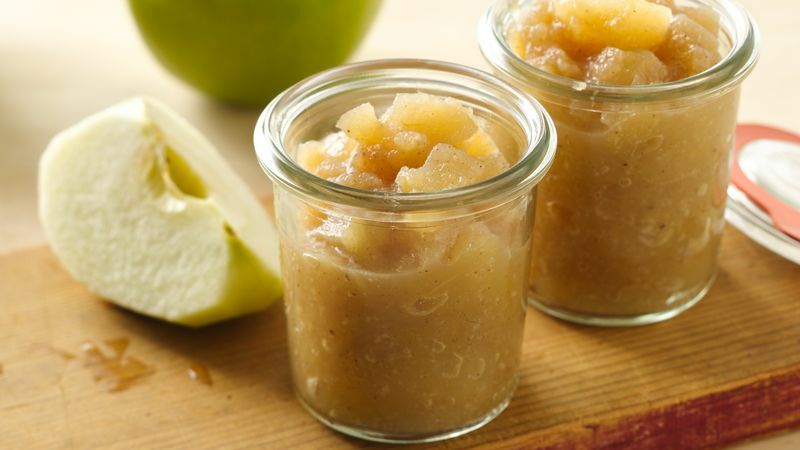 Store leftover applesauce tightly covered in refrigerator up to 3 days. Serve warm homemade applesauce on top of vanilla ice cream, and sprinkle with granola for a sweet fall treat.